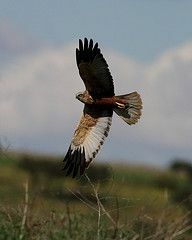 Choose one of our ready made birding and wildlife tour packages or contact us to create your own. Full and half day trips catered to your specific needs. Focus on a habitat perhaps? 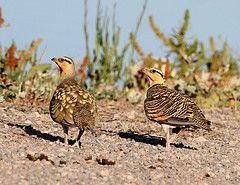 Find lifers and rare species! Customise your tour. Whatever you need. 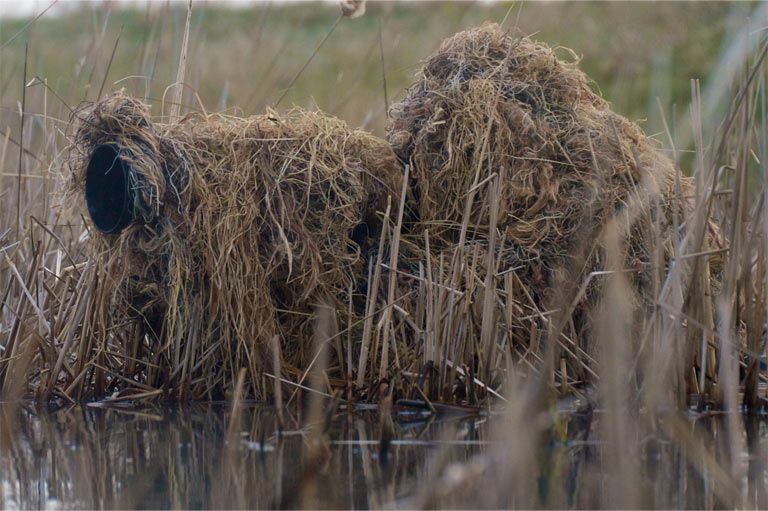 Need a hide? Equipment? A species? Photography? Do you want to travel lighter? Use our equipment whilst on our tours! Rent our Canon 500mm f4 L IS USM and 1.4x extender for €35 per day. Rent our Canon 100-400mm f4.5-5.6 L IS USM for €10 per day. 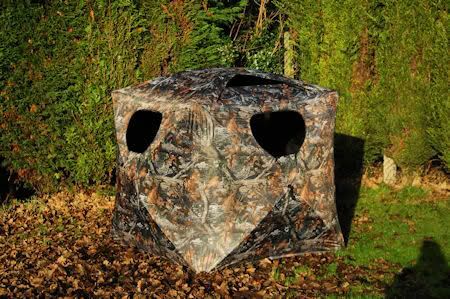 Free use of our Pop-up Hide, Scrim Netting and Camouflage Suit. 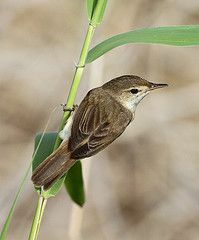 A Canon 500mm in the Tablas of Daimiel gets you closer. Free use of our Camouflage Gilly Suit.